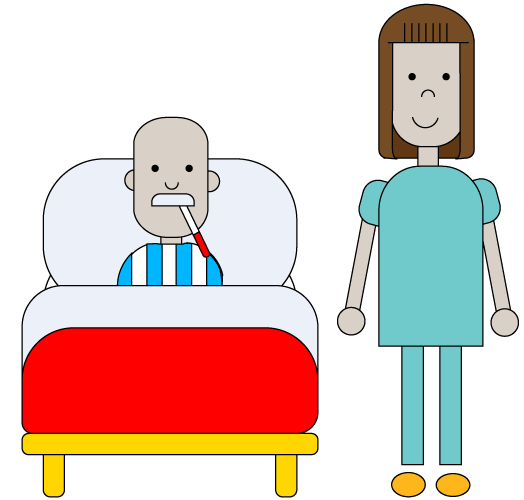 Sealable Sick Bags for Travel sickness, morning sickness, vomiting bugs, ferries, buses, planes,schools. Buy online from Ireland. Paul doesn't let travel sickness stop him getting places. 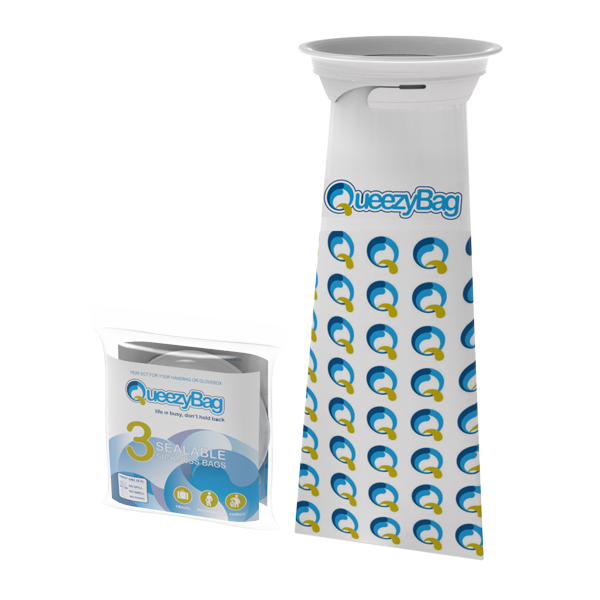 QueezyBags are the compact, clean and convenient way to ensure nausea and sickness don’t get in the way of life. 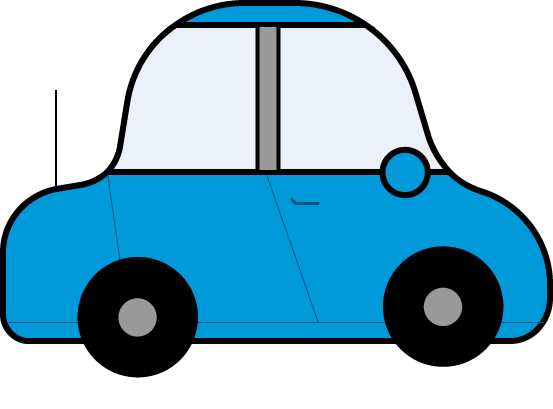 It fits discreetly into your handbag, briefcase or glovebox with a twist and seal feature to eliminate spills, smells and panic. QueezyBags’ compact design means they fit discreetly into your luggage, are always at hand and quick and easy to use and seal. It used to cause problems. Reduce stress and mess by having a QueezyBag to hand. Twist, seal and dispose discreetly with no smells, no further upset, no hassle and reduced incidence of cross contamination. Mary gets bad morning sickness. Day to day life goes on when you are pregnant and with QueezyBags pregnancy-related nausea won’t hold you back. Travel and work in comfort, knowing your discreet QueezyBag is at hand if needed.